Resources to learn. This gift provides resources for use in the classroom like books and pencils, which help support teachers, and also encourage students to learn. Resources for the classroom like books and pencils help support teachers and encourage students to learn. 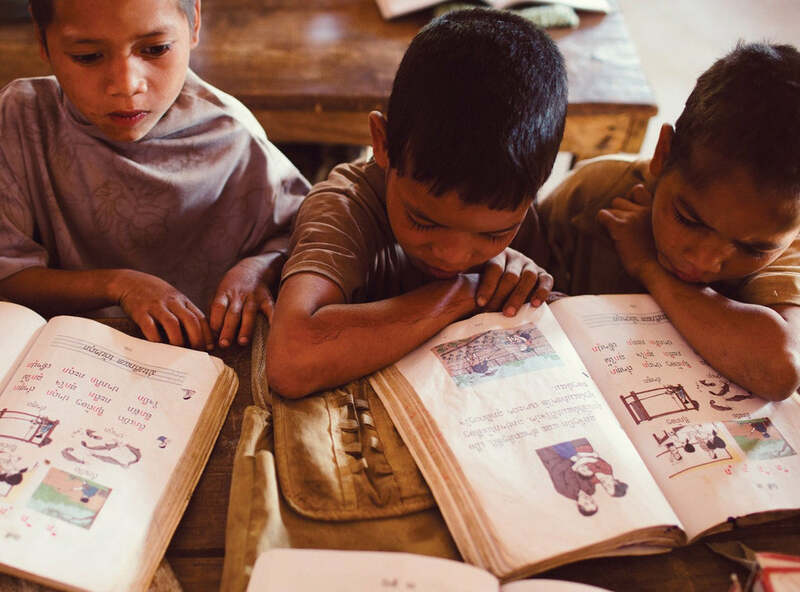 In Laos, many children leave school early, often dropping out at Grade Three level or below. TEAR's partner World Concern Laos is working with some of the poorest and remote communities in the country to improve their access to primary school education. The project does this through a range of activities including providing learning materials for children and teachers, and uniforms for the very poorest children, and those with disabilities. Having access to these school essentials can be one of the factors that help to keep kids in school for longer. On a broader scale, the project also supports building toilets and water tanks, repairing and maintaining classrooms, training teachers, and engaging parents with their kids‰۪ education through parent-teacher committees. Your gift of a school pack is contributing to projects like this one and making a difference in the lives of those facing poverty and marginalisation. World Concern (Laos) is a Christian development organisation that works to provide hope and opportunity to people facing extreme poverty. Its projects in Laos mostly focus on some of the country's poorest and most isolated ethnic minority communities. Resources to learn. This gift provides resources for use in the classroom like books and pencils, which help support teachers, and also encourage students to learn. | More information.